The BR Beer Scene: The BR Beer Scene - On The Radio! I encourage you all to tune in to Talk 107.3 from 10-11 tomorrow morning for the Bite And Booze Radio Show. 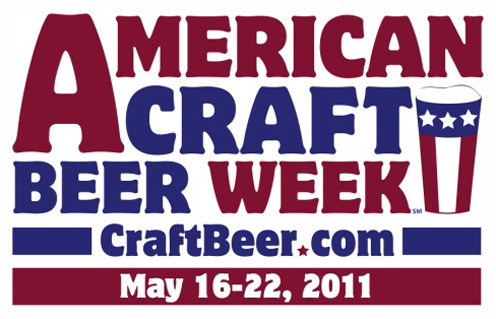 The show this week will be all about American Craft Beer Week, and will feature Charles Caldwell and William McGehee from Tin Roof Brewing, Andrew Godley from Parish Brewing, Polly Watts from The Avenue Pub in New Orleans, and CJ Webre from Calandro's Supermarket. Plus, I'll be in studio with Jay for a portion of show asking questions and talking about craft beers! Thanks to Jay for having me on and I'm looking forward to it.